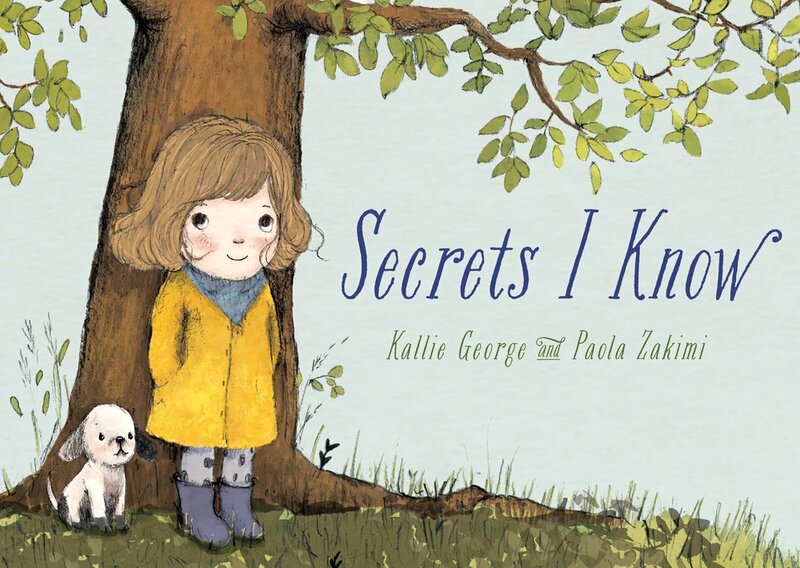 You can find more information on Paola Zakimi’s website. Paola Zakimi spent all of her childhood and part of her youth in cold Patagonia, Argentina. Her independent nature led her to Buenos Aires where she studied Arts and Graphic Design. She lived in Buenos Aires, Palermo until 2007 prompting her to move to Villa Giardino, Cordoba, where she now resides. Paola Zakimi specializes in art dolls, painting, drawings, and illustration. 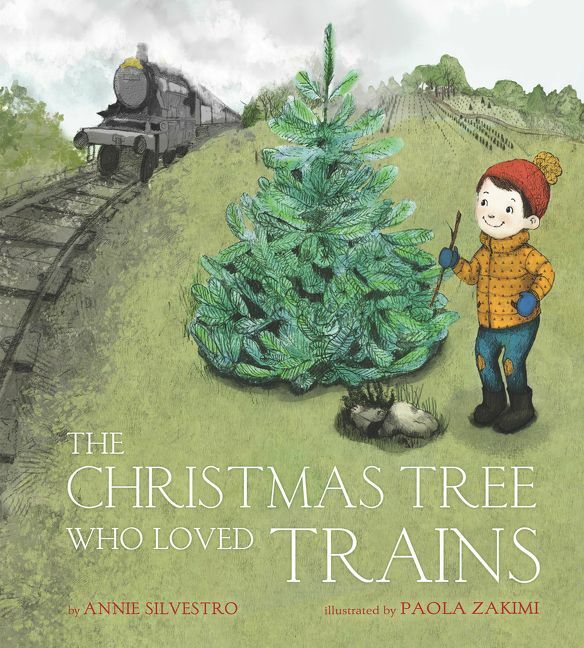 She is the illustrator of Newbery Medalist, Cynthia Voigt's, Teddy & Co. as well as Kallie George's Secrets I Know and the upcoming The Christmas Tree Who Loved Trains by Annie Silvestro.